Having your wisdom teeth removed is always be a memorable experience. 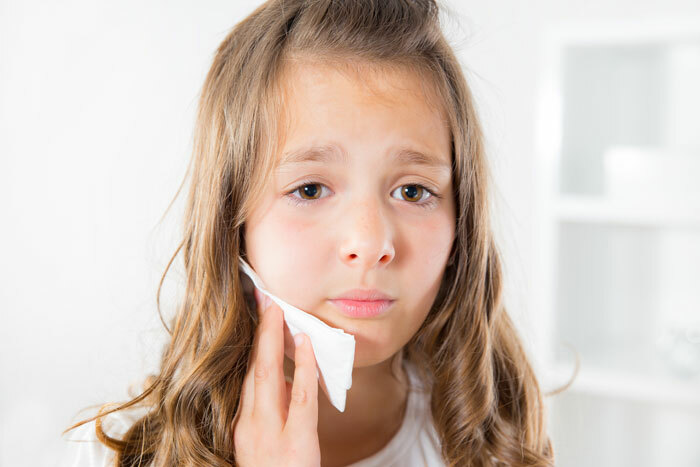 As the wisdom teeth grow in, there can be many complications and problems that arise that force you to get them removed. Whether it be age or improper dental hygiene, everyday people experience tooth loss on a regular basis. However, tooth loss of any kind is generally not a welcome experience for your average American. Emergencies can happen at any time, anywhere, and with anyone. Emergencies do not wait for when you are free, or when you are okay and able to take care of it. It can happen at some of the worst times ever, and there is nothing you can do to stop it from occurring. Everyone understands that life can be a bit hectic and busy. Between taking care of basic needs like accommodations, food, and bills, it can be difficult to juggle other daily activities. An ever-changing society means we’re always on the run doing something, whether it’s dropping off the kids at afternoon soccer practice, or making sure we are present at the ever-important company party. 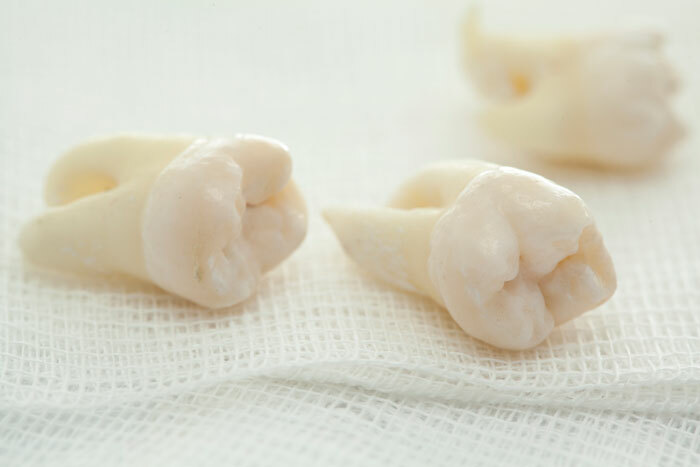 What is a Dental Bone Graft & Ridge Augmentation? 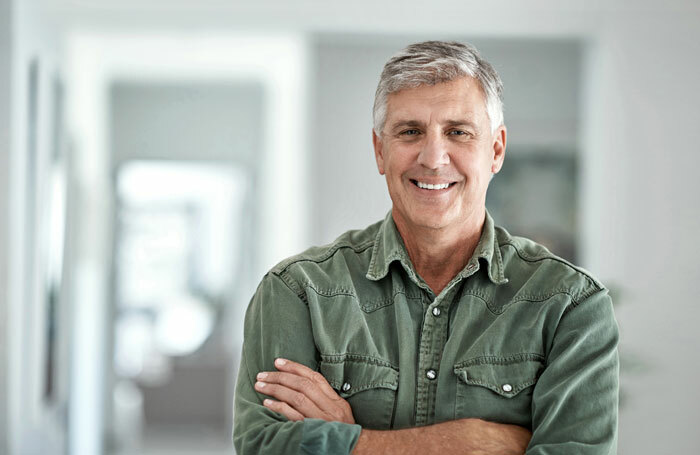 Let’s face it: It’s never ideal to be missing bone tissue anywhere in your body, much less in the oral cavity areas, where lack of bone or bone structural abnormality can thus lead to other types of issues. And that’s why adding and maintaining the right amount of tissue in the places it needs it most is ideal. And practices like Times Square Dental, and countless others, do offer services to meet that need. But furthermore, let’s talk for a bit on what these services are and why you might need them, especially in the long run. Same-Day Crowns: Leaving You Smiling, In Just One Visit! 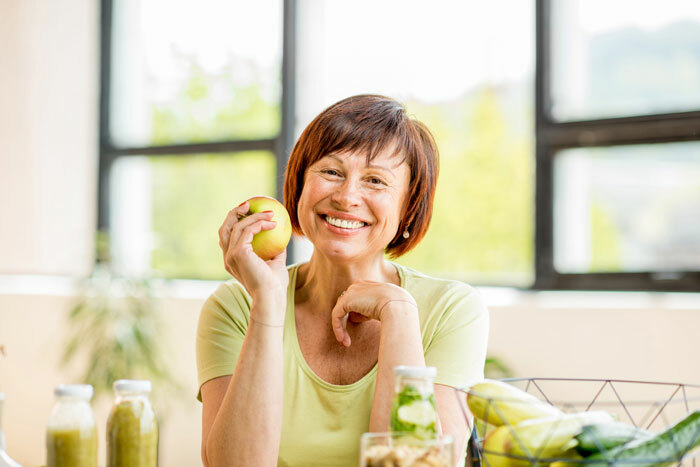 If you wish to restore that smile and its natural shine immediately, then this is the type of service that you need, and one that we no less specialize in. Let Times Square Dental lend a hand, or in this case, a crown. Have You Heard of Gum Reshaping? A beautiful smile is what everyone wishes for, but not all people can achieve this because of uneven gums. Uneven gums are when your gums are either shorter (making your teeth appear more prominent), or longer making teeth appear shorter than usual. Have you been told how painful a root canal is? Would you rather endure a pain caused by inflammation rather than having a root canal? 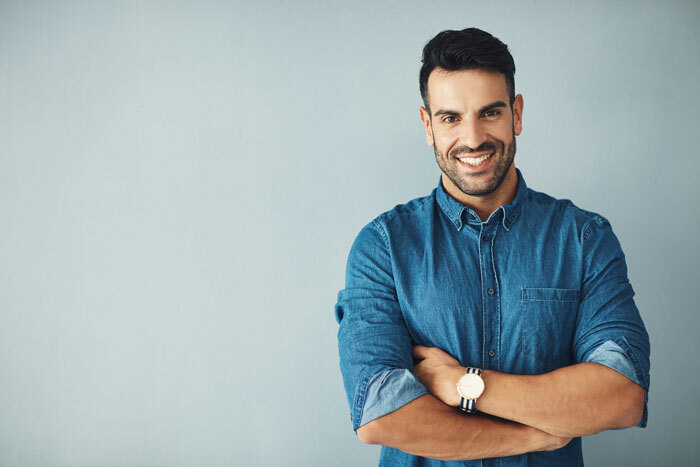 There are many lies surrounding root canal procedure, and it is crucial for you to understand what is, it’s benefits and how it works before you consider it as your treatment of choice. Many people have endured the pain of a toothache because they fear to go to the dentist for treatment. 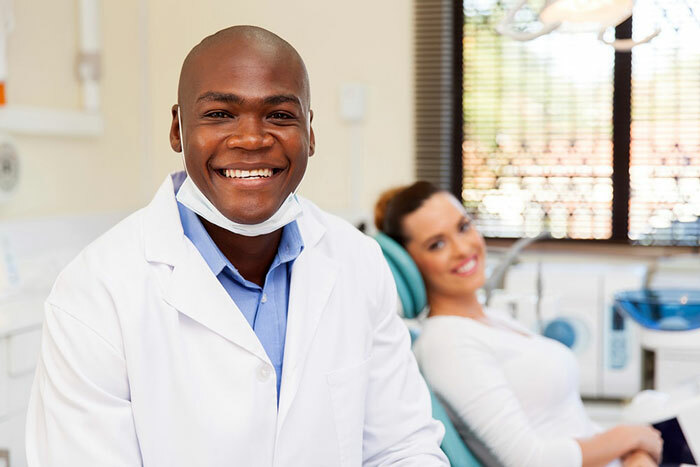 The good news though is there is a solution to your fear of dental procedures, and that is sedation dentistry. 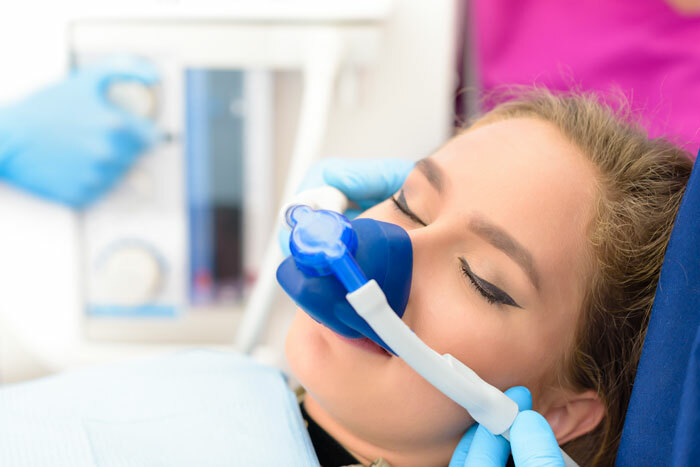 In the past sedation dentistry wasn’t used as much as today or it was limited to only a couple of forms. Are you afraid to smile? Are you embarrassed by your teeth that you don't dare to laugh? 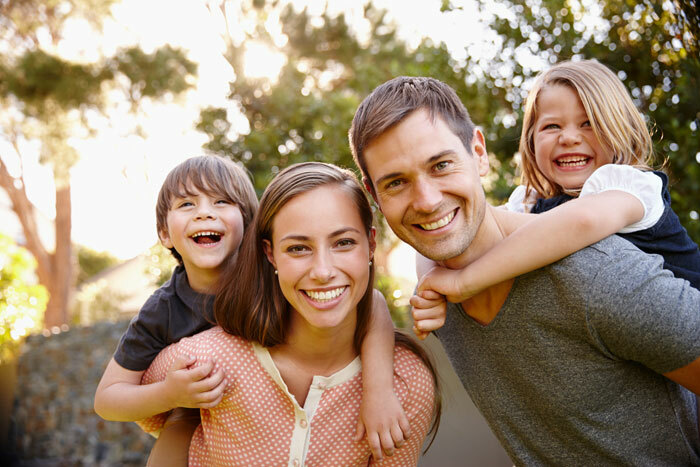 Cosmetic dentistry has the dental procedure for you to get your perfect smile. Cosmetic dentistry is the dental process of restoring or correcting a dental anomaly with the aim of improving your appearance.